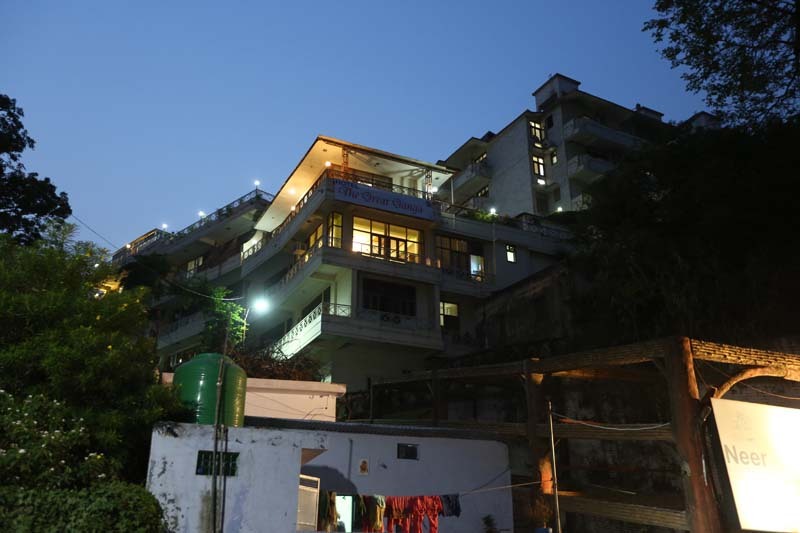 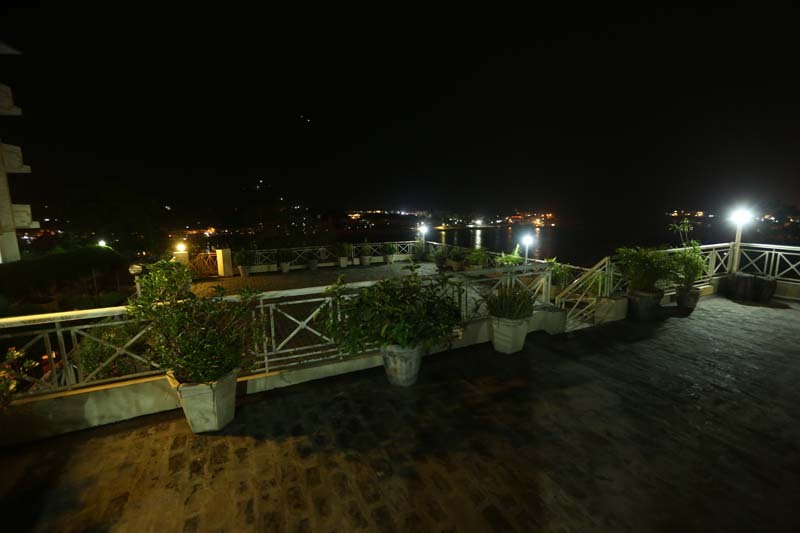 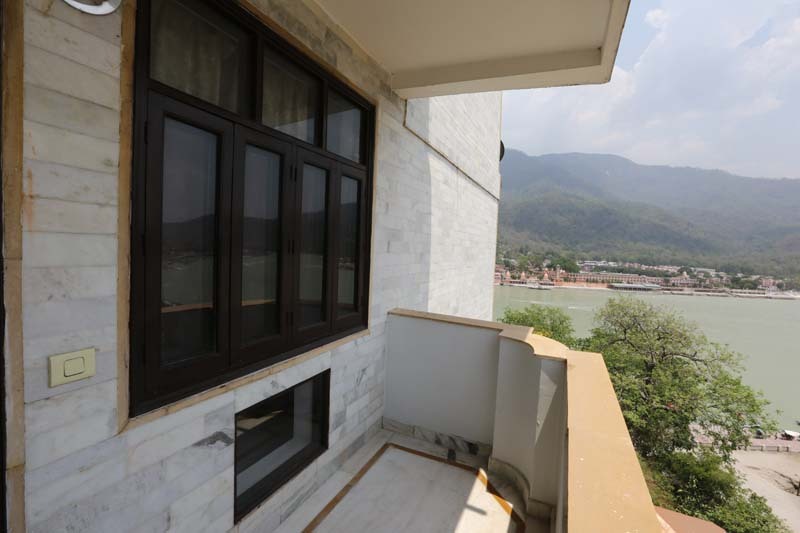 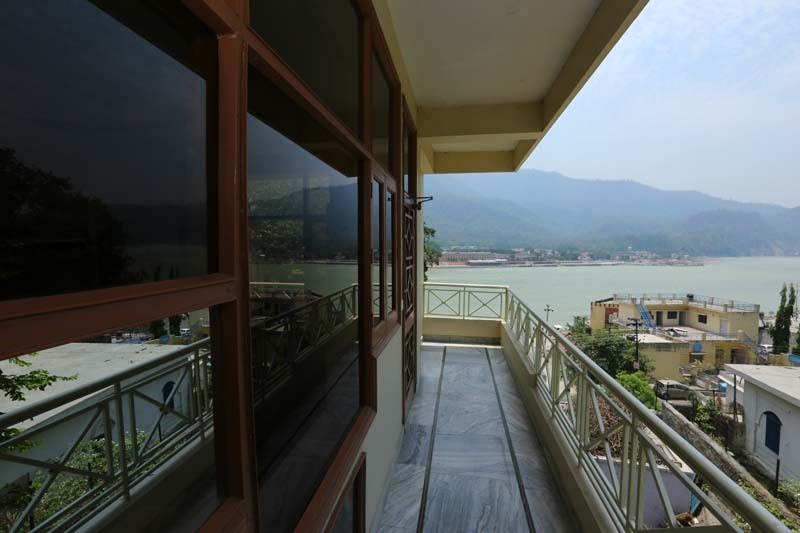 The hotel is designed in such a way that one can enjoy the enchanting view of celestial Ganges and also the greenery of serene Himalayan hills covered with natural forests. 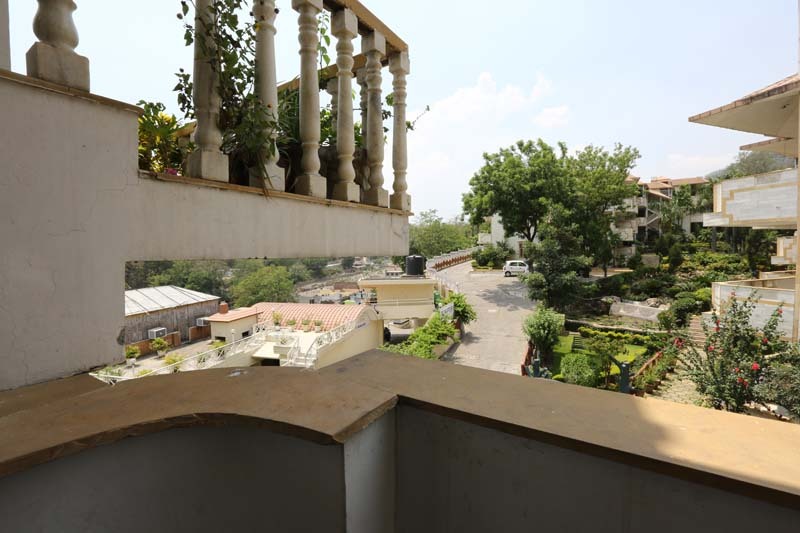 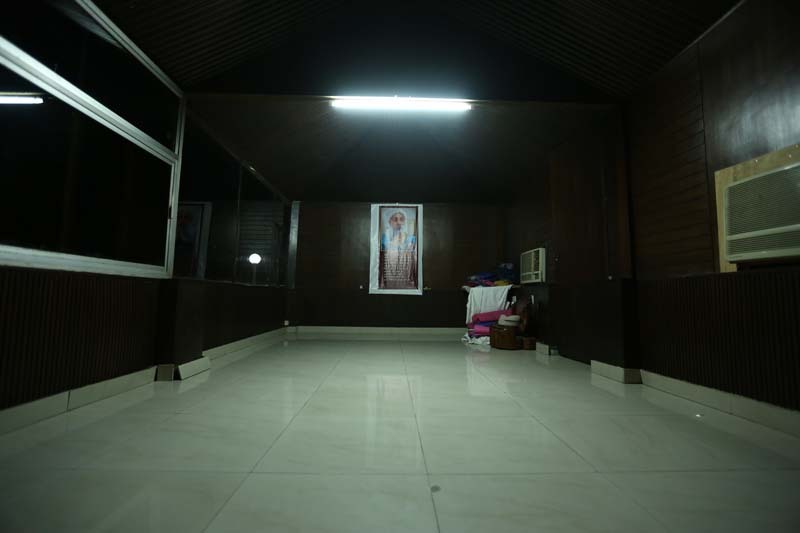 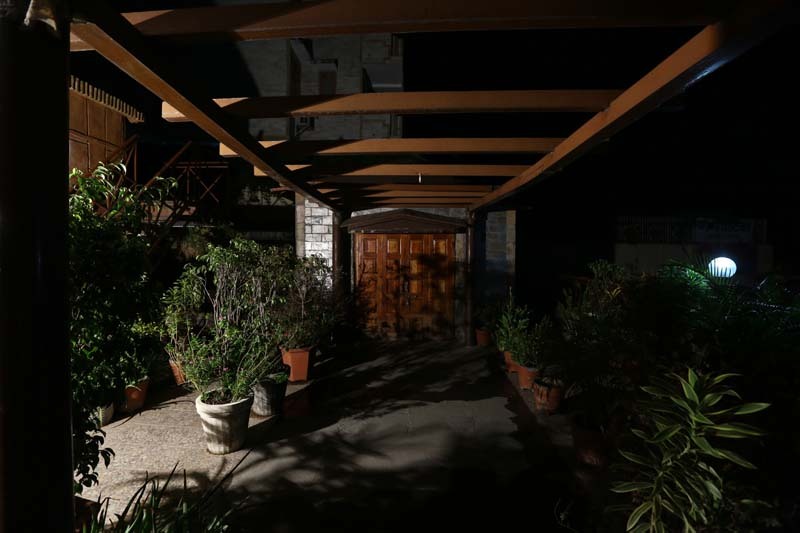 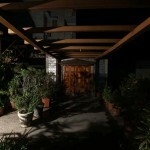 The area around the hotel is surrounded by the world-famous ashrams some of them exist for more than 100 years now; their presence itself makes the atmosphere so divine that one feels drawn to his own peace and tranquility inside himself. 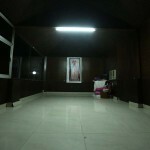 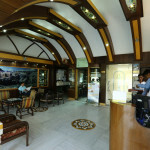 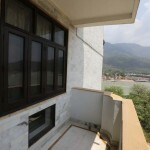 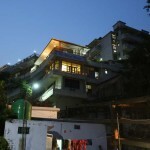 The hotel is an ideal property to stay for people who are visiting Rishikesh on weekends with aim to get some peace in a spiritually charged place, so that they can rejuvenate themselves after being tormented by the hustle-bustle of city life, or for people who are travelling to char-dham because Rishikesh being the gateway to Himalayan region serves as the beginning point to these pilgrimage centers. 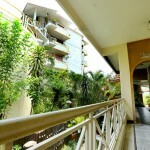 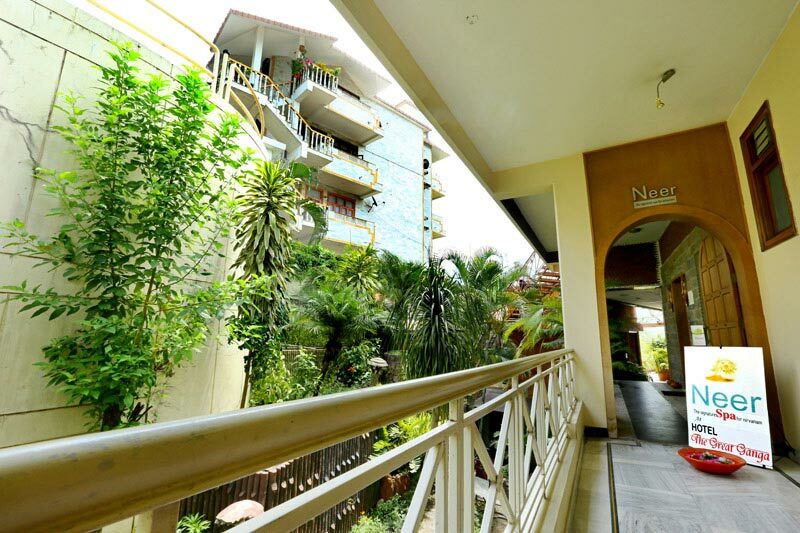 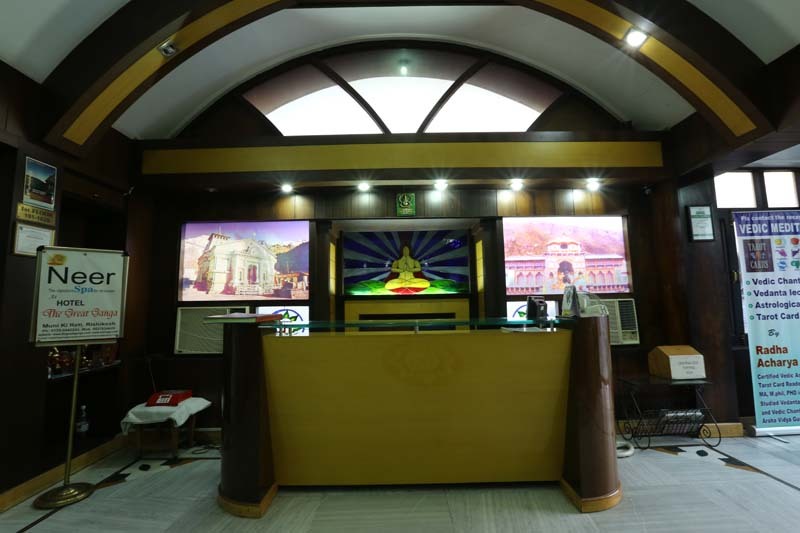 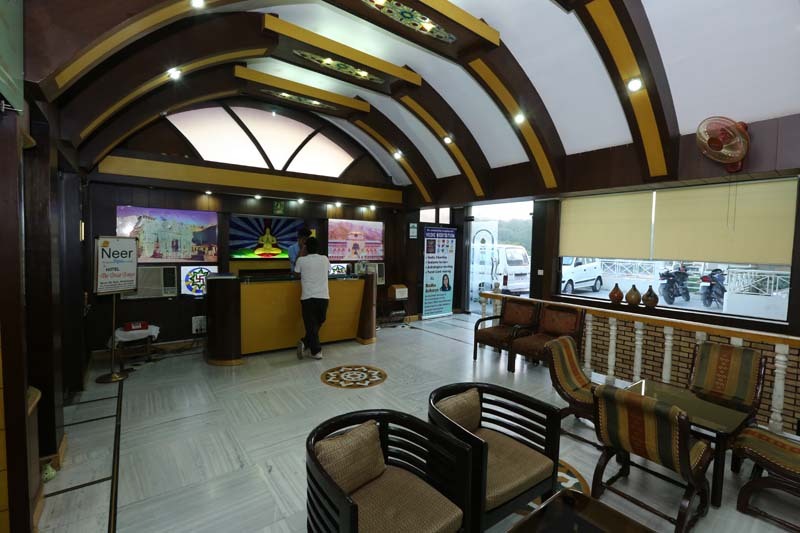 We are also equipped with ultra modern facilities to cater to the need of business travelers who have some business agenda for the city and around. 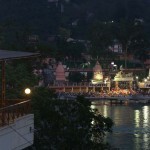 Rishikesh is located on the banks the holy River The Ganges, in the state of Uttarakhand in Northern India. 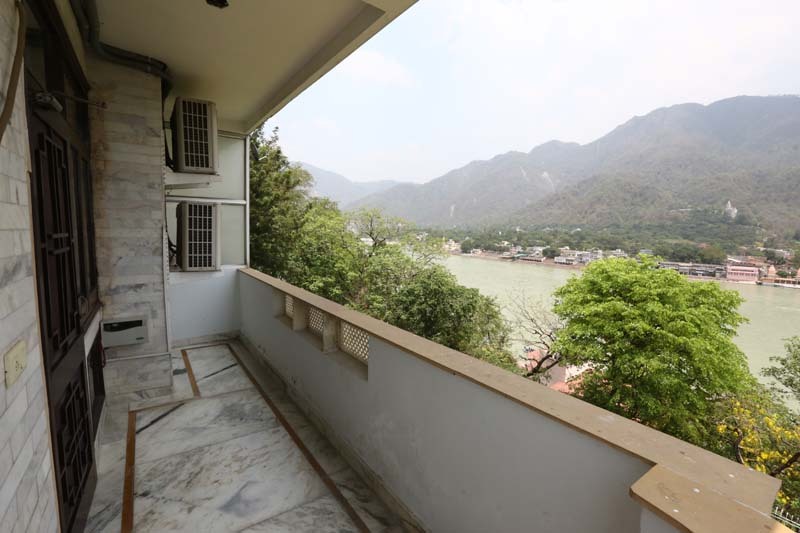 Rishikesh is also known as the Gateway to the Himalayas is a part of Dehradun district of Uttarakhand surrounded by Haridwar District Tehri District & Pauri Garhwal district. 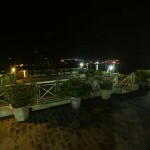 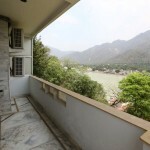 Rishikesh is well connected by motorable roads with major destinations of Uttarakhand and northern states of India. 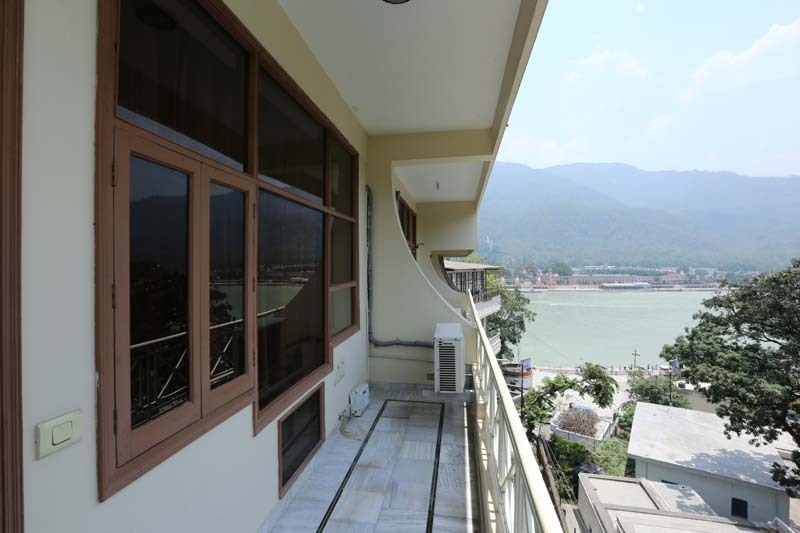 Luxury and normal Buses to Rishikesh are easily available from Delhi ISBT Kashmiri Gate and Meerut. 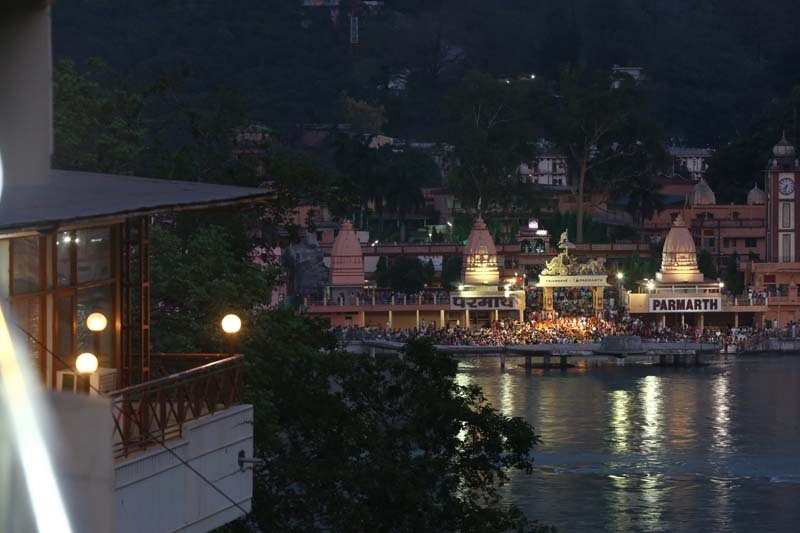 Buses and Taxis to Rishikesh are available from major destinations of Uttarakhand like Dehradun, Haridwar, Srinagar, Tehri, Uttarkashi etc. 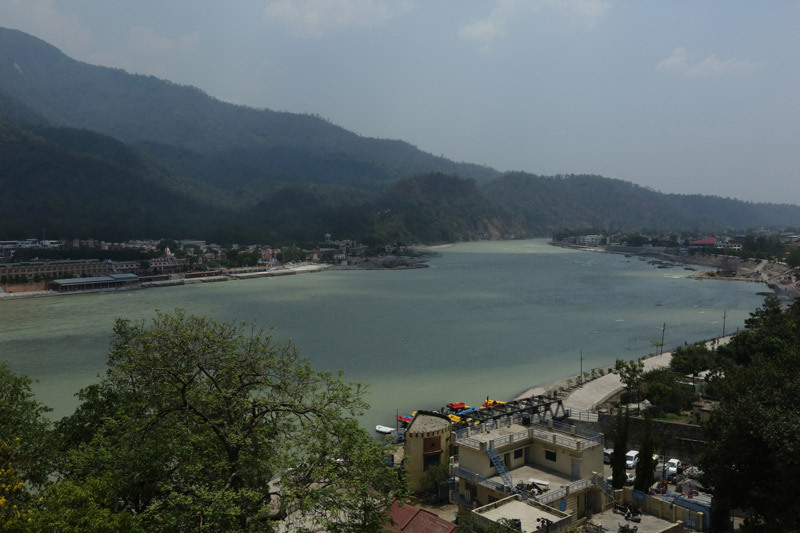 Rishikesh is situated on National Highway 58 which connects Badrinath. 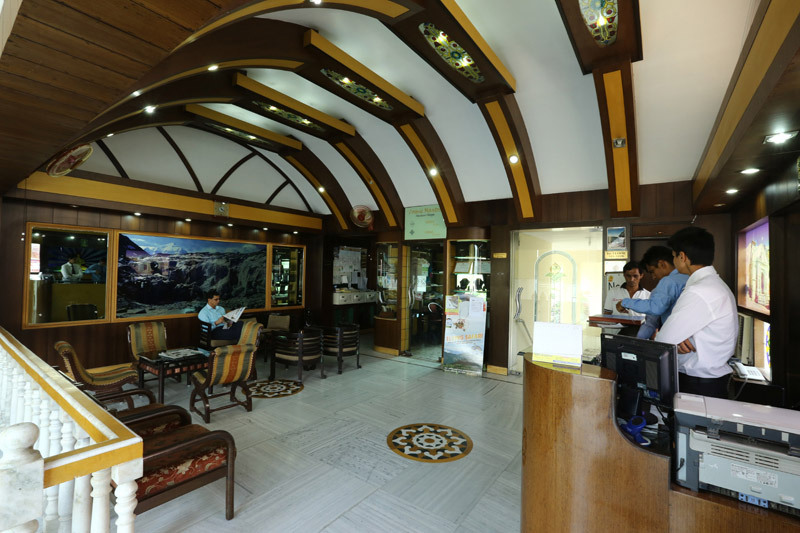 Jolly Grant Airport is the nearest Airport to Rishikesh situated at a distance of 21kms. 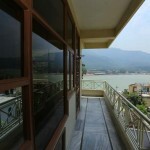 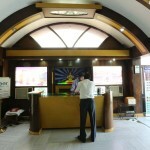 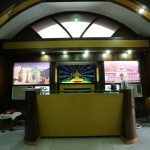 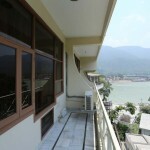 Taxis are easily available from Jolly Grant Airport to Rishikesh. 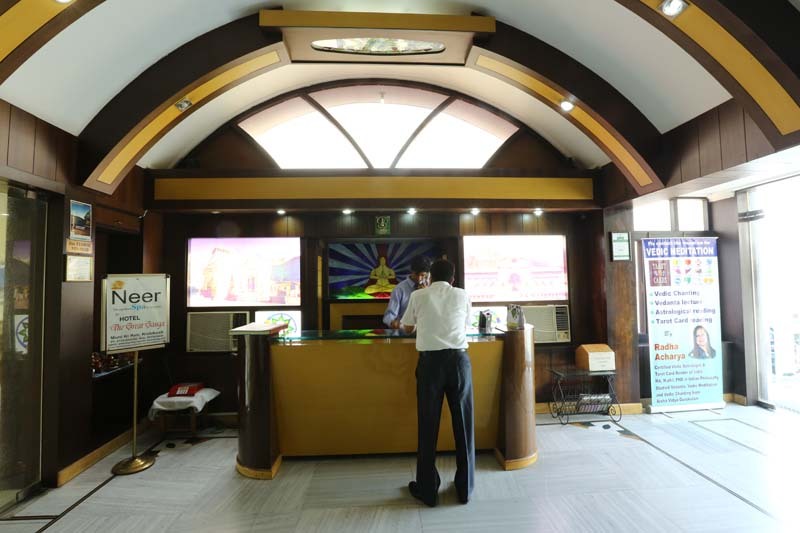 Jolly Grant Airport is well connected to Delhi with daily flights. 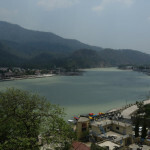 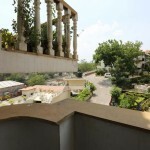 Rishikesh is well connected by motorable roads with Jolly Grant Airport.